Pioneer Australia respects and is committed to maintaining the privacy and protection of any Personal Information given to it by its customers in accordance with the National Privacy Principles set out in the Privacy Act 1988 (Cth). This Privacy Statement sets out Pioneer Australia’s practices in relation to the collection, storage and disclosure of Personal Information that is collected by Pioneer from its customers. It also sets out those matters which we are required to disclose to individuals when collecting their Personal Information under the National Privacy Principles. Throughout this Privacy Statement, the terms “Pioneer”, “we”, “our” and “us” refer to Pioneer Electronics Australia Pty Ltd.
We would recommend that you read this Privacy Statement carefully. If you have any queries, or would like to provide us with your feedback in relation to the matters raised in this Privacy Statement, please contact our Privacy Officer, 5 Arco Lane, Heatherton, VIC, 3202. In this Privacy Statement, “Personal Information” is any information or opinion about a person, whether true or not, from which that person may be identified. 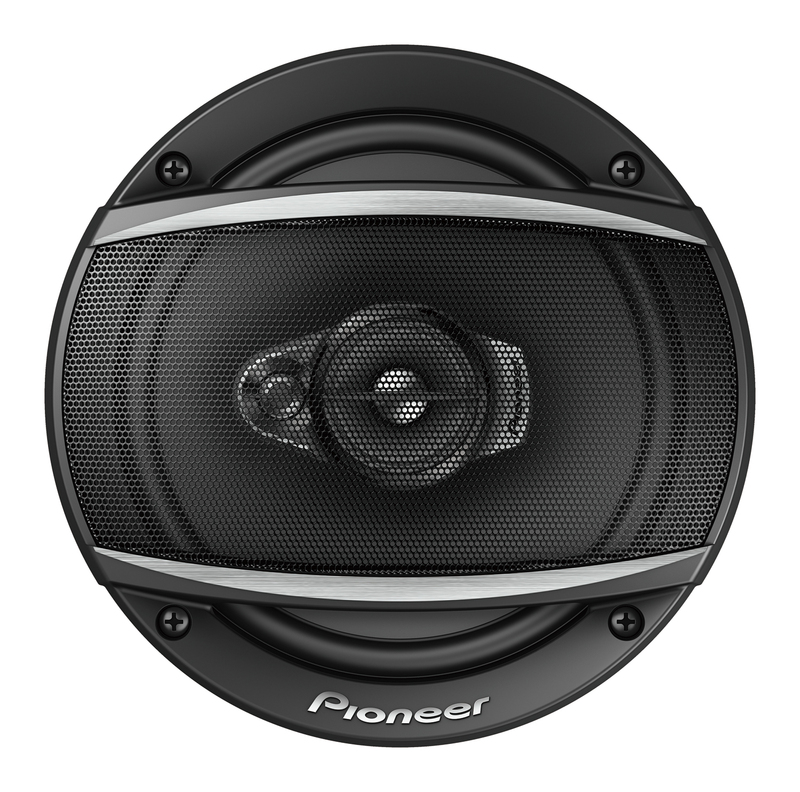 Pioneer will only collect Personal Information from you when it is necessary to enable Pioneer to respond to your queries or to provide you with its products and services. Generally, the type of Personal Information we will collect will include your name, gender, address and other contact details such as your telephone and facsimile numbers. We will collect this information from you in a number of different ways including over the telephone, in person, email, via our website or in a written application form completed by you in relation to products or services offered by Pioneer. 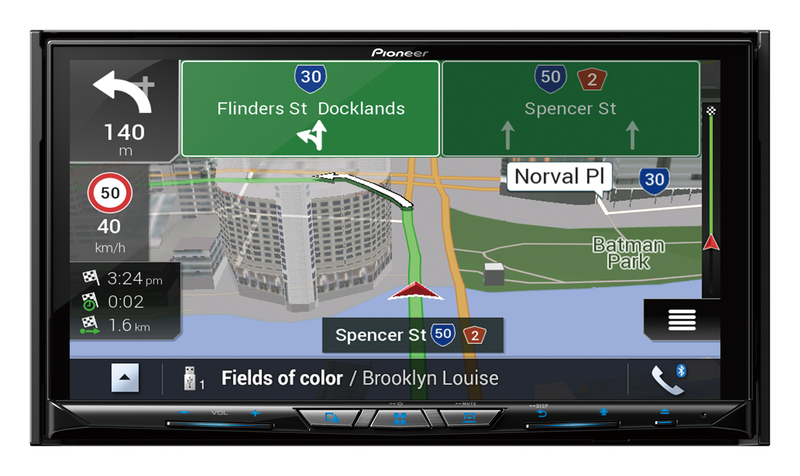 Pioneer will endeavour to collect your Personal Information directly from you. However, in certain situations it may not be possible to do this and we may collect information about you from third parties such as retailers that sell our products or other third parties that may provide you with services on our behalf. Pioneer will take all reasonable steps to ensure that these parties collect information in accordance with their responsibilities under the Privacy Act (Cth) 1988 (“the Act”) and the National Privacy Principles. It is not our policy to collect sensitive information about you. However, in the event that we are required to do so, we will collect this information in accordance with the National Privacy Principles. to receive e-mail updates and product/service information from Pioneer via our Backstage Pass loyalty club, fill out an on-line job application for a position with Pioneer, provide feedback or fill out a form requesting information. When you visit and browse our website, Pioneer’s website host may collect Personal Information for statistical, reporting and maintenance purposes. The Personal Information collected by Pioneer’s website host will not be used to identify you. Pioneer’s website host uses this information to administer and improve the performance of our website. Cookies are small text files that are transferred to a user’s computer hard drive by a website for the purpose of storing information about a user’s identity, browser type or website visiting patterns. If you access our website, a cookie is downloaded onto your computer’s hard drive when you first log onto our website. You can adjust your internet browser to disable cookies. 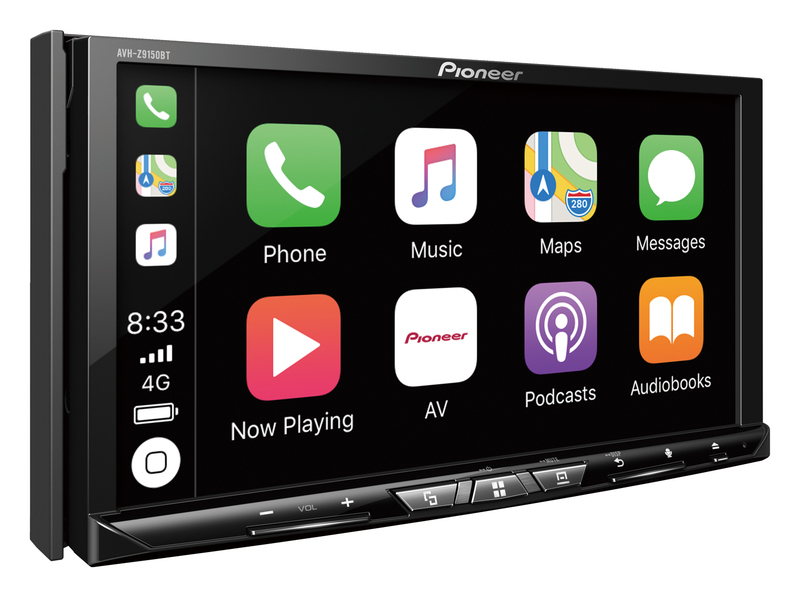 However, Pioneer may not be able to provide you with all the service or functionality you require on our website if you choose to do so. Web beacons are images that originate from a third party site to track visitor activities. Pioneer may use web beacons to track the visiting patterns of individuals accessing our website. Identifying you and assisting you in using our products and services. Helping Pioneer research the needs of its users and to market its products and services with a better understanding of your needs and the needs of users generally. 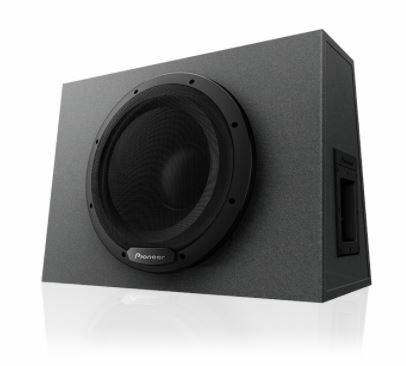 Giving you the opportunity from time to time to receive emails, ‘e-newsletters’ and other advertising material from Pioneer. Managing and administering the products and services we offer you. Disclosure to the third parties mentioned below. 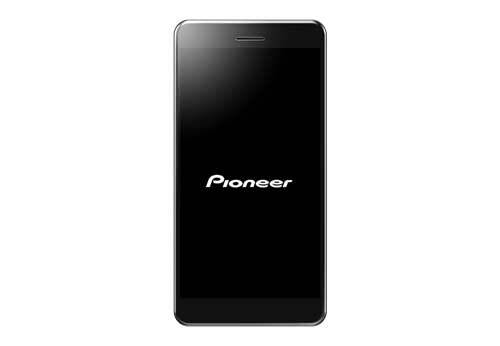 Pioneer may also collect Personal Information from you for the purposes of conducting customer surveys or for promoting its products and services. If you do not wish to receive any marketing or promotional material in relation to our products or services or to participate in customer surveys, please let us know this in writing or by contacting us via the SUPPORT section on our website – https://www.pioneer.com.au. Other companies in the Pioneer group of companies. Various third parties whom we ask to perform services for us or to whom information must be disclosed to in the course of providing services to you. Government, regulatory or other agencies to whom Pioneer is required to disclose your Personal Information by law. Pioneer may also disclose your Personal Information to our website host or software application providers in certain limited circumstances, for example when our website experiences a technical problem or to ensure that it operates in an effective and secure manner. 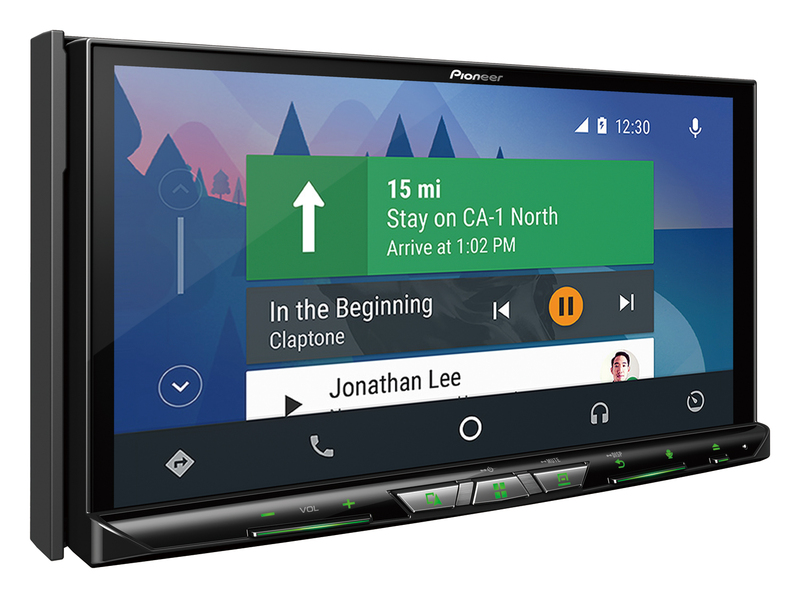 Pioneer, where necessary, will enter into arrangements with these third party entities to keep your Personal Information confidential and to ensure that they use the information solely for the purpose of providing the relevant services to you. 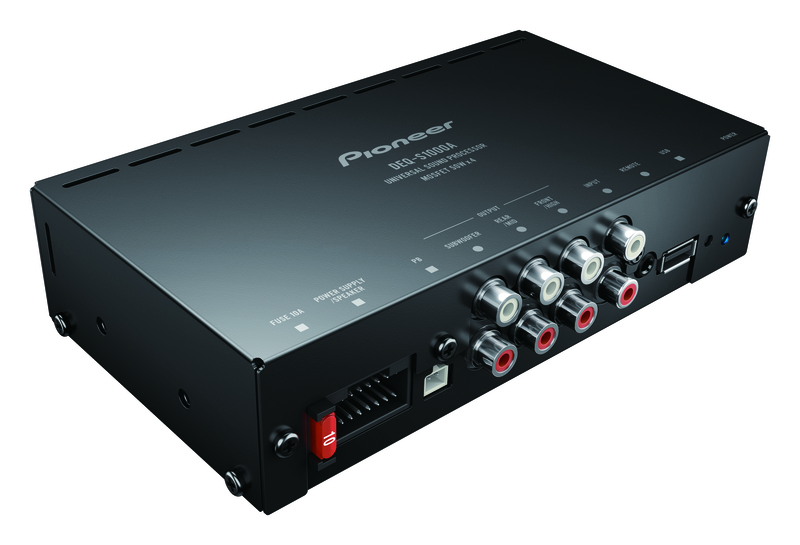 Pioneer may also be required by law to disclose the Personal Information collected from you. In such circumstances, only information that Pioneer is required to disclose as a matter of law would be divulged. Personal Information may be disclosed outside of Australia to an entity in a foreign country solely for the purposes described in this Privacy Statement. Pioneer would like to assure you that your Personal Information would not be divulged save as set out above. Pioneer has engaged the services of independent contractors and suppliers to provide skilled personnel for the purposes of discharging services to customers of Pioneer. Appropriate arrangements have been put in place to prevent any unauthorised disclosure of Personal Information by such personnel. Where Pioneer collects your Personal Information from third parties such as independent contractors, it will handle that information in accordance with, and will take reasonable steps to ensure you aware of, the matters presented in this Privacy Statement. You can request access to your Personal Information that we hold about you by contacting us via our website or by making a request to our Privacy Officer when you next visit our offices. If you request access to your Personal Information, we will grant your request unless providing you with access would unreasonably impact upon the privacy of others or is not otherwise permitted under the National Privacy Principles. If we do not provide you with access to your Personal Information, we will inform you in writing of our decision and will advise you of any exceptions under the Act which we have relied upon. We may also recover from you our reasonable costs in providing you with access to your Personal Information. Pioneer takes all reasonable steps to ensure your Personal Information is accurate, complete and up to date each time we collect or use it. If your Personal Information has changed or you become aware that information we hold about you is no longer accurate, complete or up to date, we request that you immediately contact us so that we can update our records. 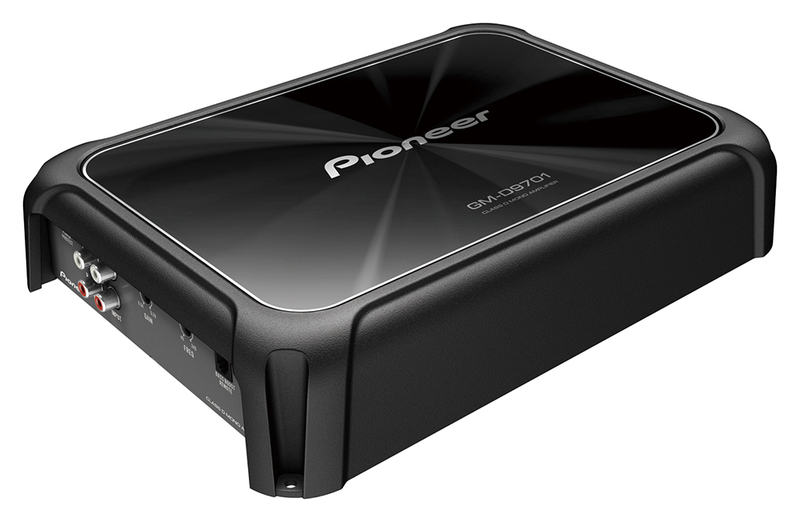 Pioneer aims to keep your Personal Information secure and up to date. Any Personal Information that is collected via our website or which is held on Pioneer’s computer systems is protected by safeguards including physical, technical (firewalls, SSL encryptions etc) and procedural methods. Your Personal Information may be stored in computer files or hard copy. Personal Information that is held by Pioneer in hard copy is stored securely on its premises and is only disclosed or used for the purposes described in this Privacy Statement. In order to ensure the security of your Personal Information and to protect it against unauthorised access, misuse or loss we ensure that only authorised personnel are able to access your files. Where information is being sought from you for the purpose of providing service to you, you have the right to refuse to provide certain information. Of course, this may not always be possible as some of our services can only be provided if we are able to adequately identify you. You can update your contact and Personal Information at any time by contacting our Privacy Officer in any of the ways specified below. If we find that we have no further need for your Personal Information we will remove it from our systems and destroy all record of it. Pioneer welcomes any changes to your details so as to keep our records up to date.